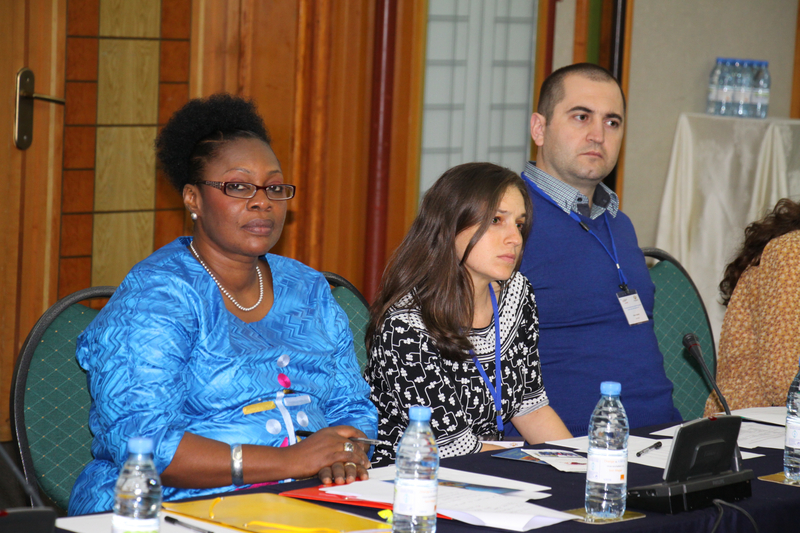 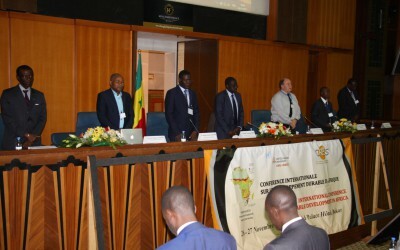 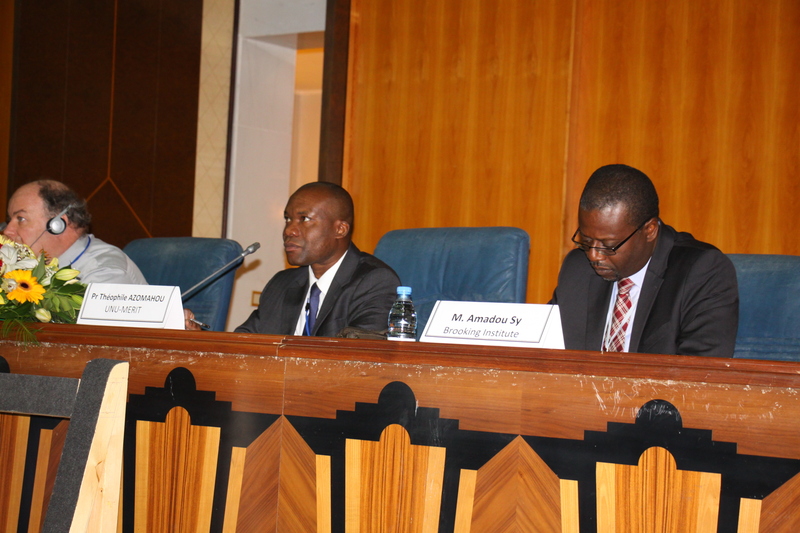 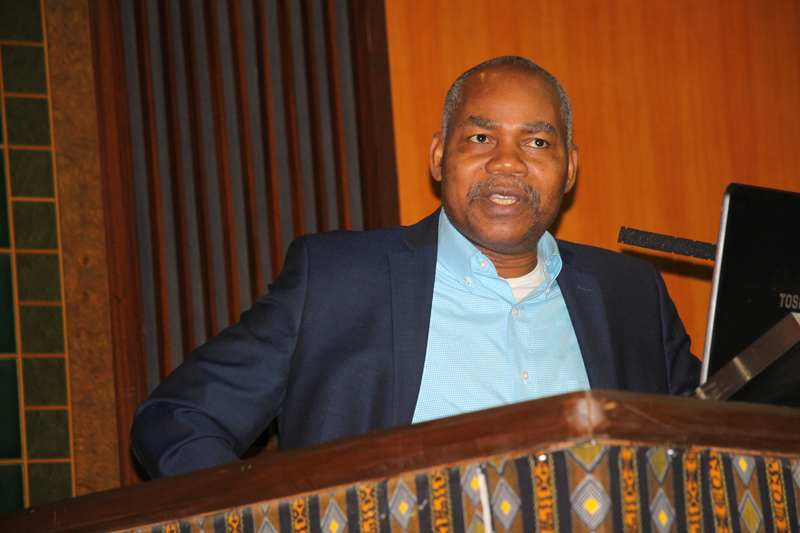 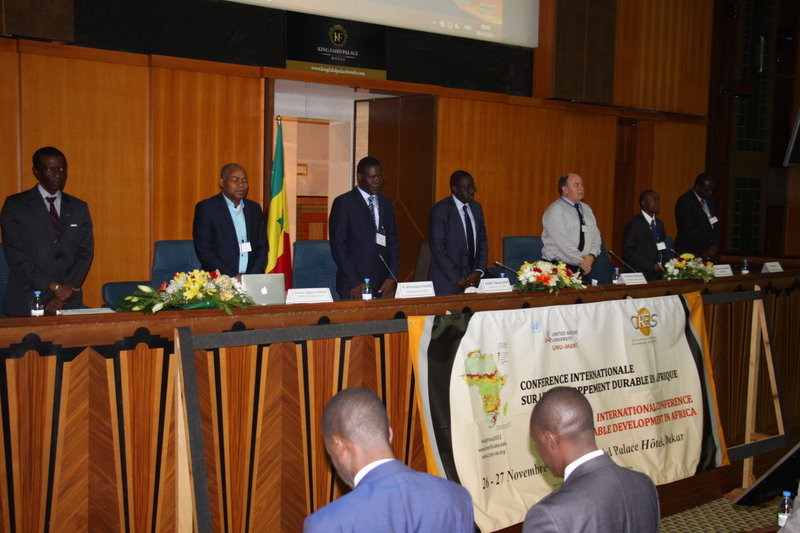 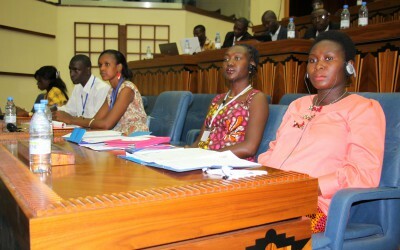 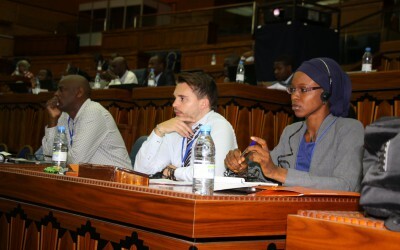 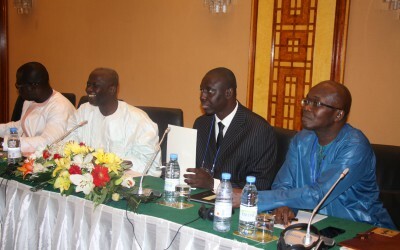 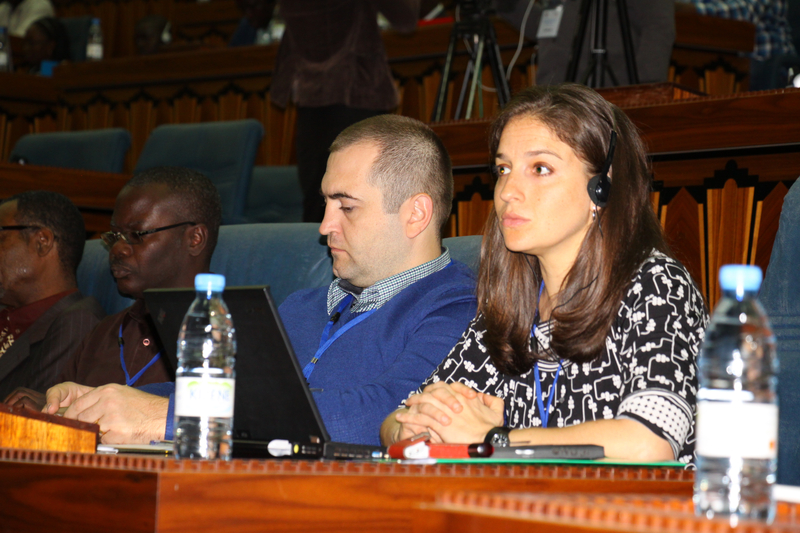 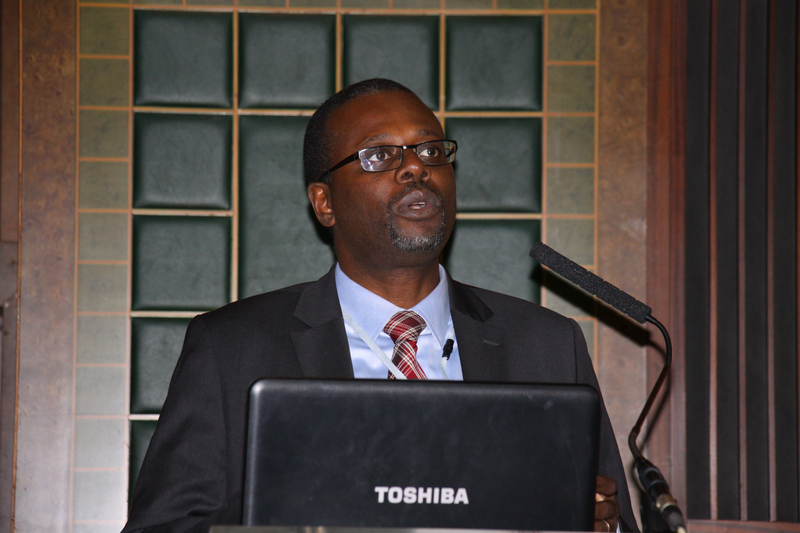 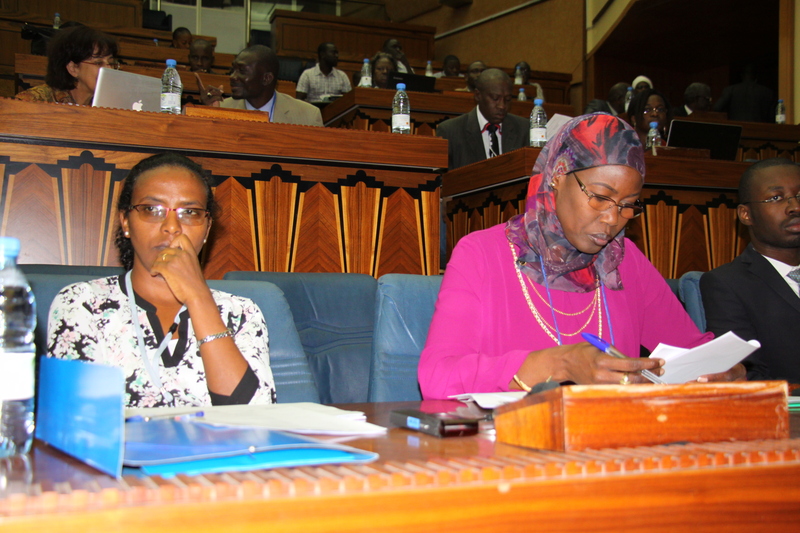 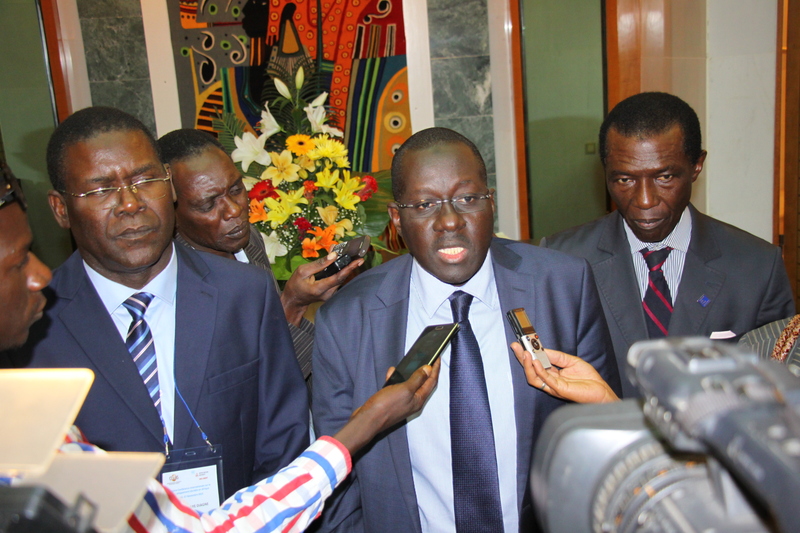 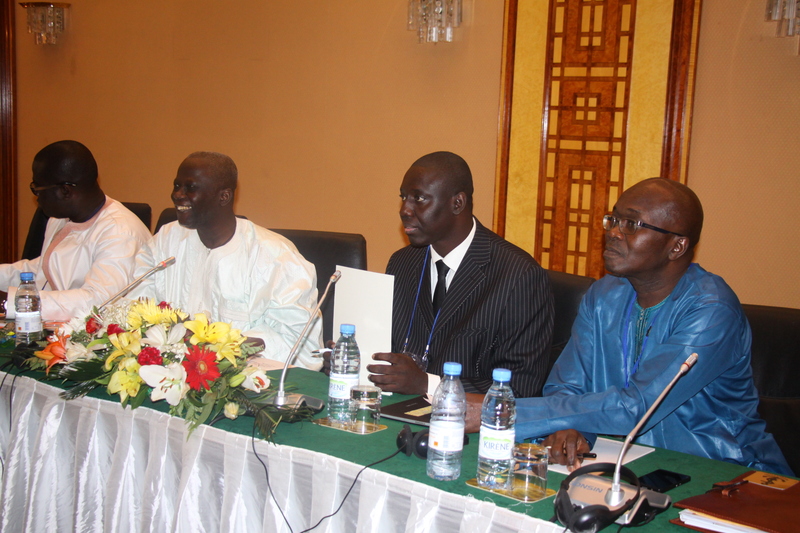 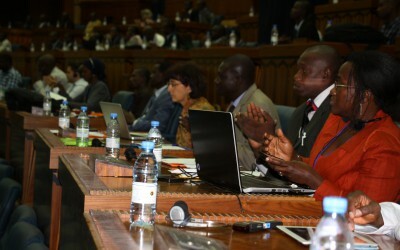 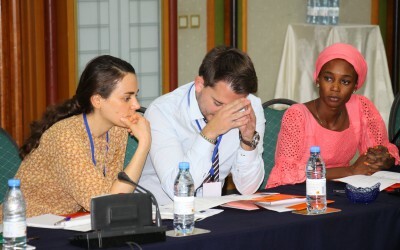 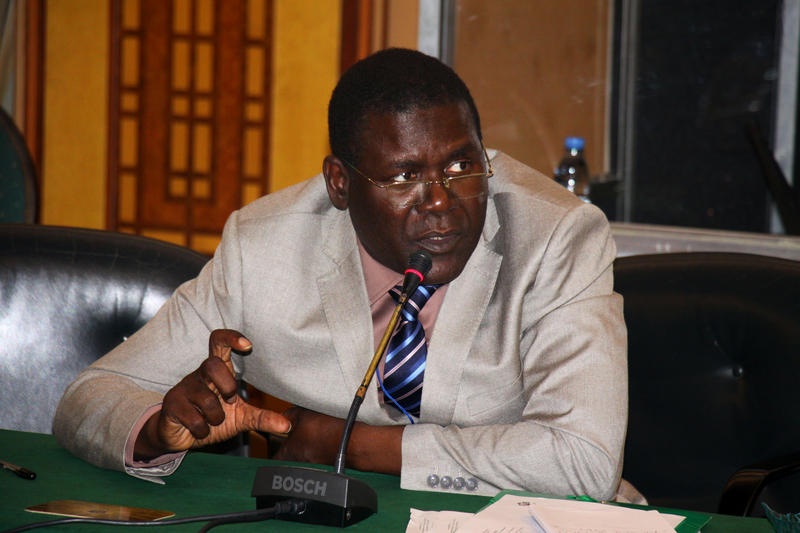 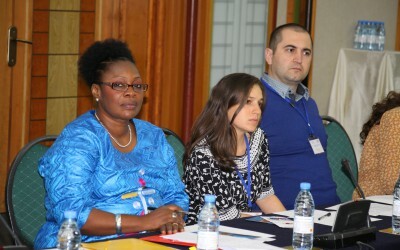 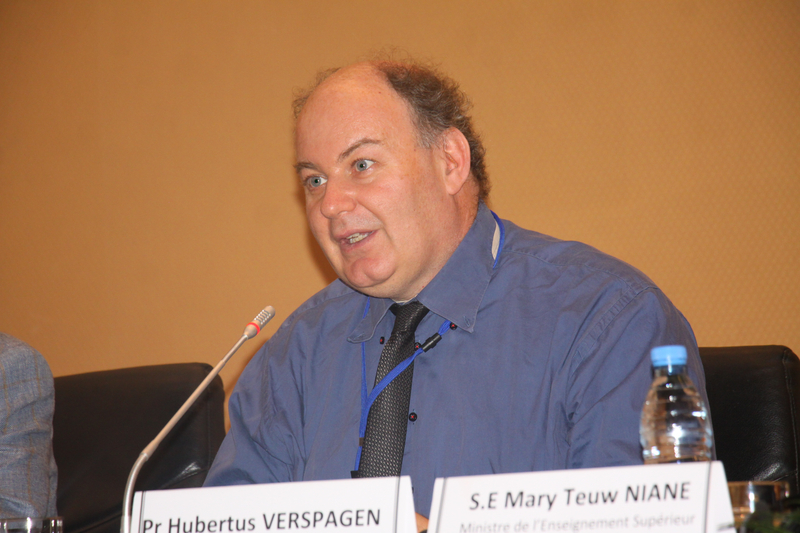 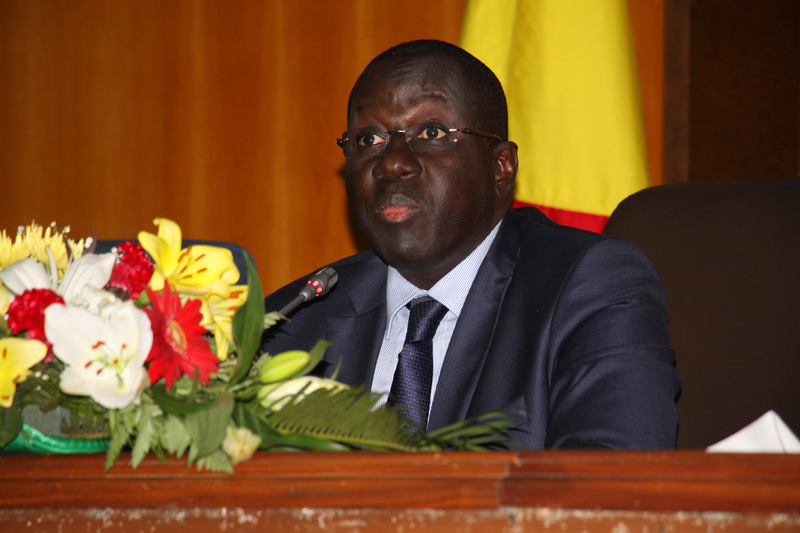 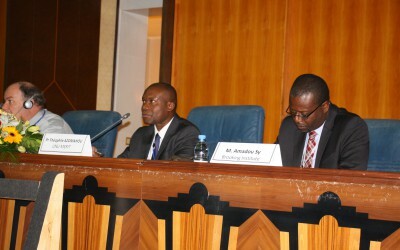 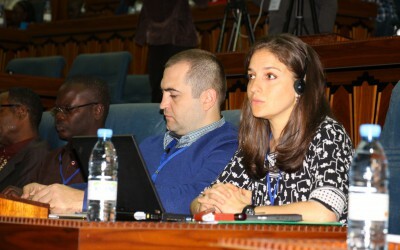 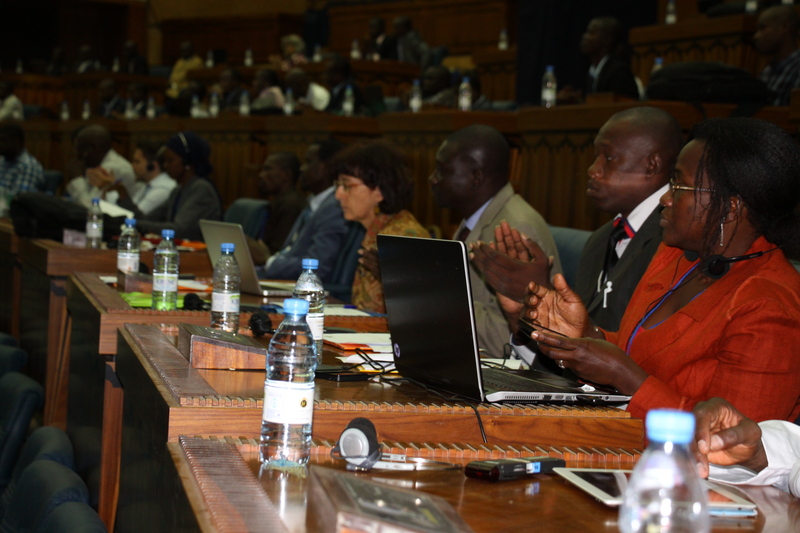 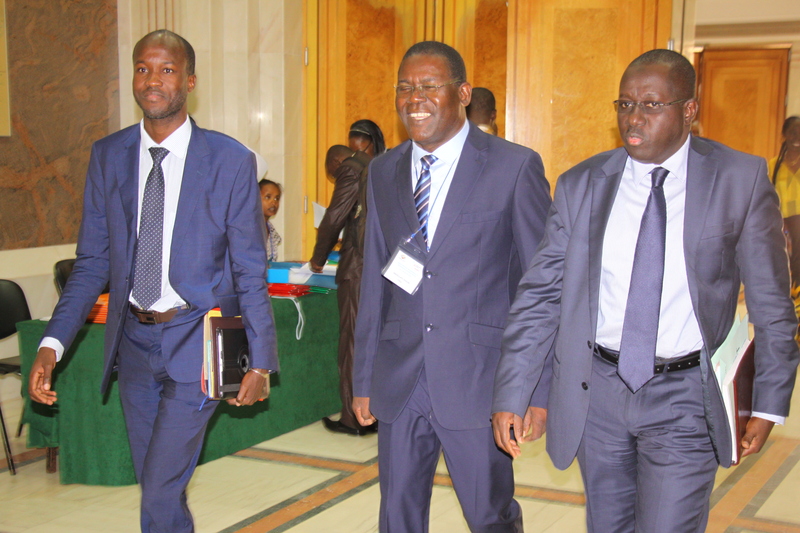 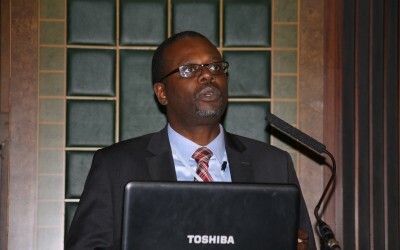 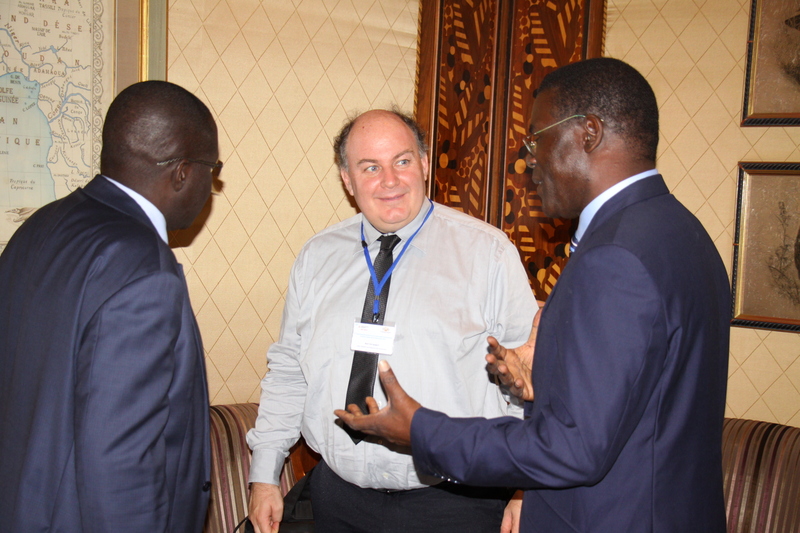 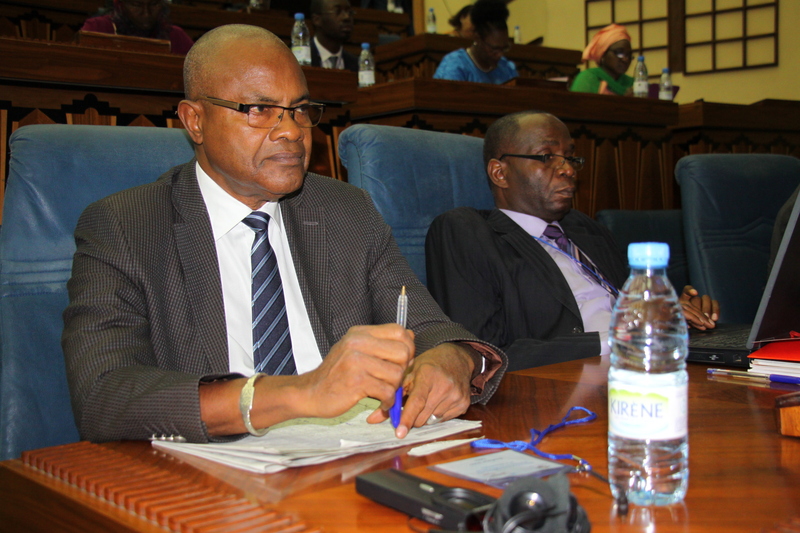 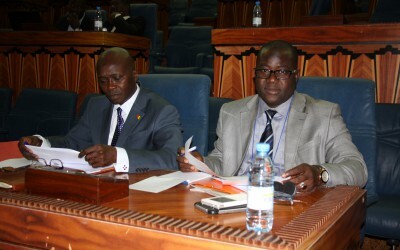 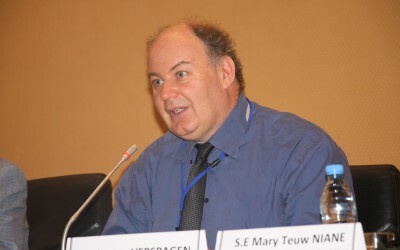 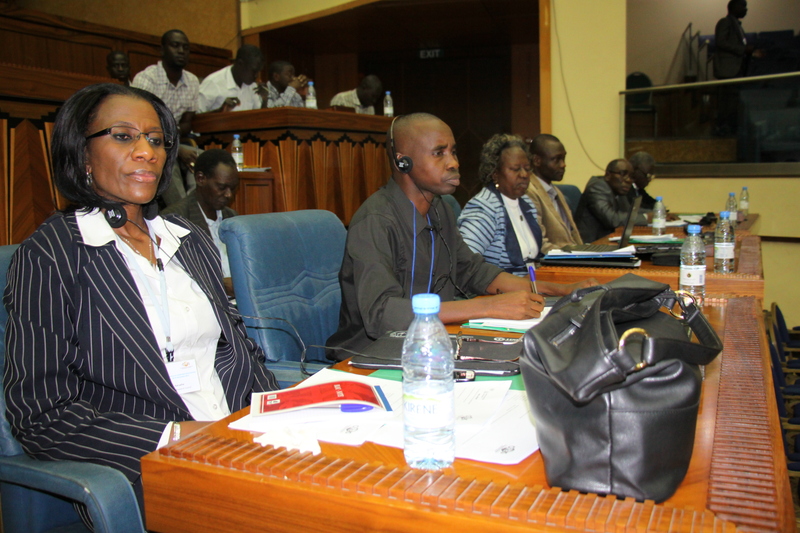 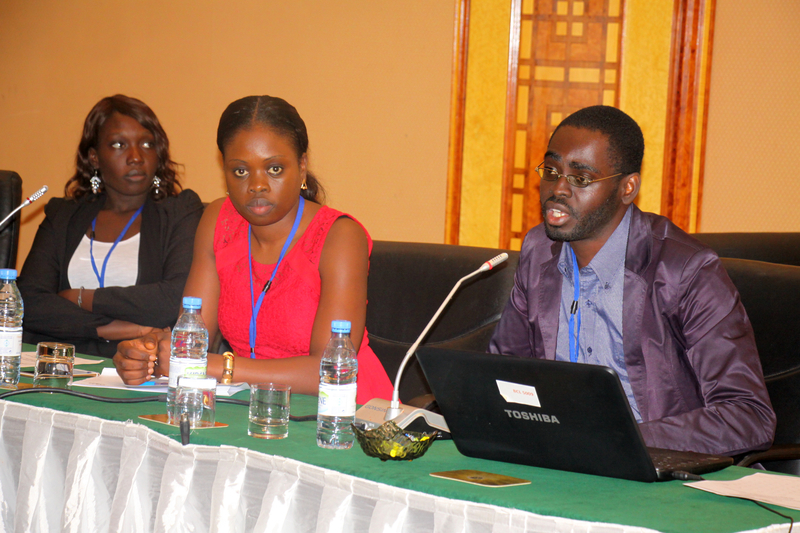 The United Nations University Maastricht Economic and social Research Institute on Innovation and Technology (UNU-MERIT) and the Consortium pour la Recherche Economique et Sociale (CRES) organised the 2nd International Conference on “Sustainable Development in Africa” on 26-27 November 2015, in Dakar, Senegal. 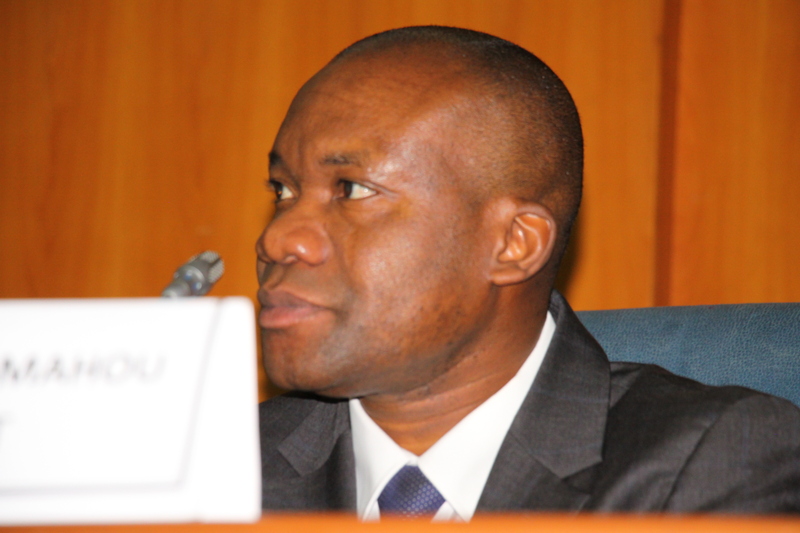 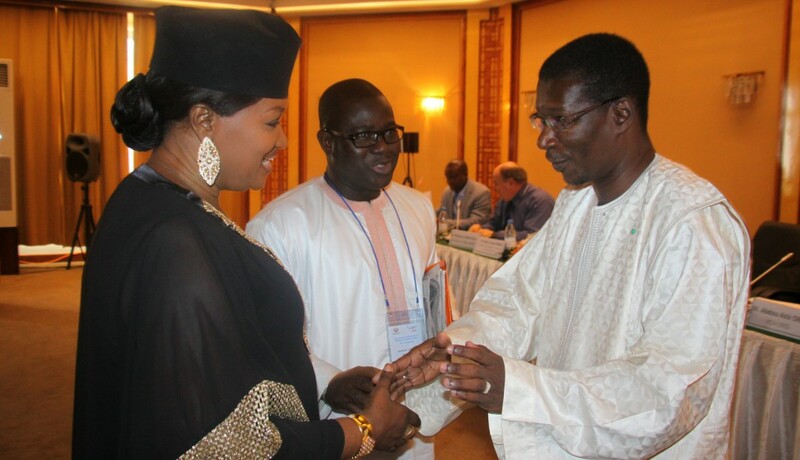 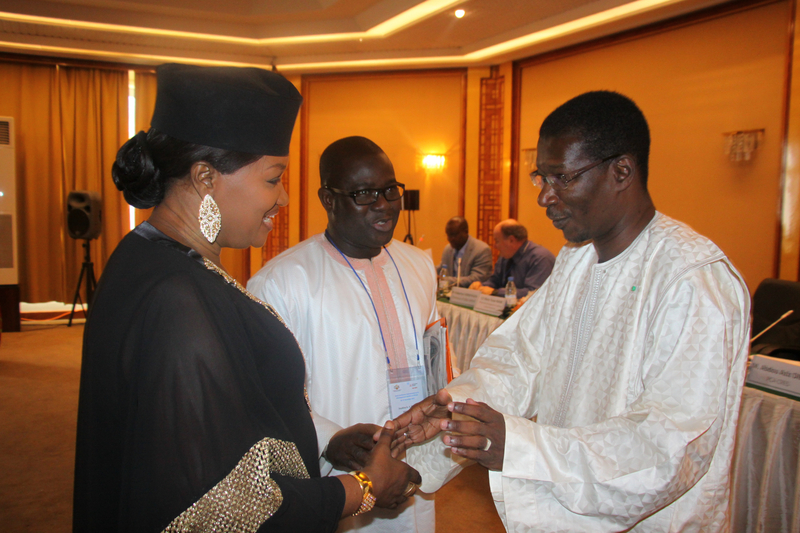 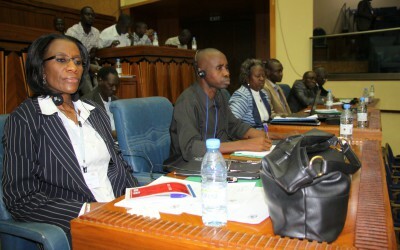 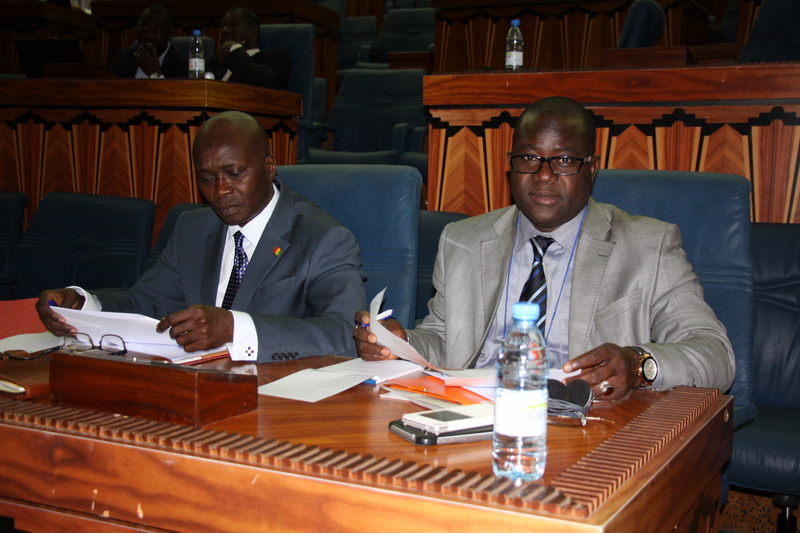 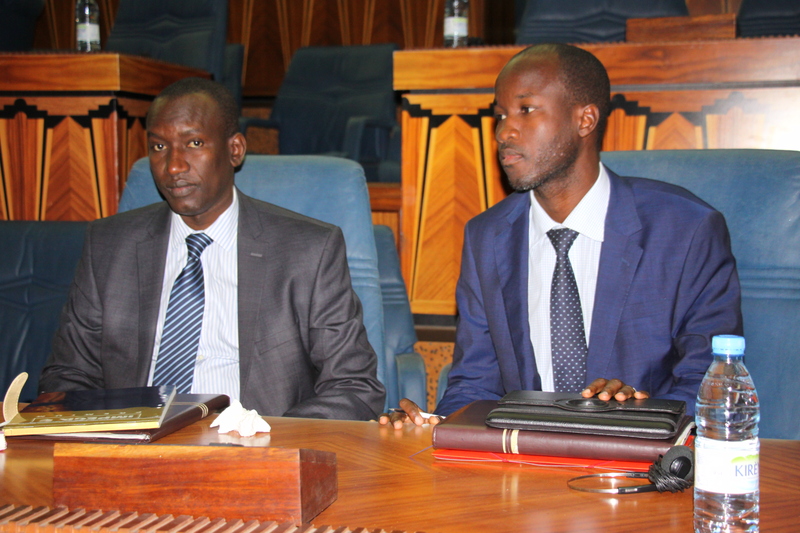 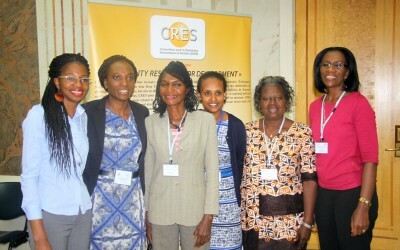 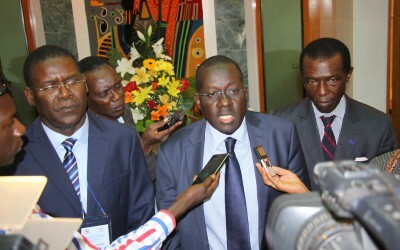 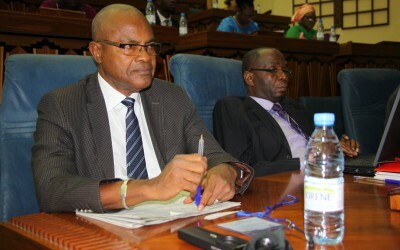 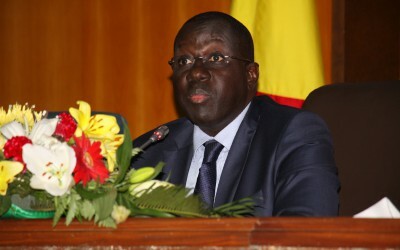 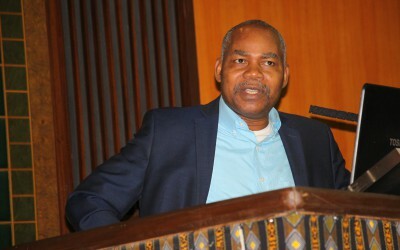 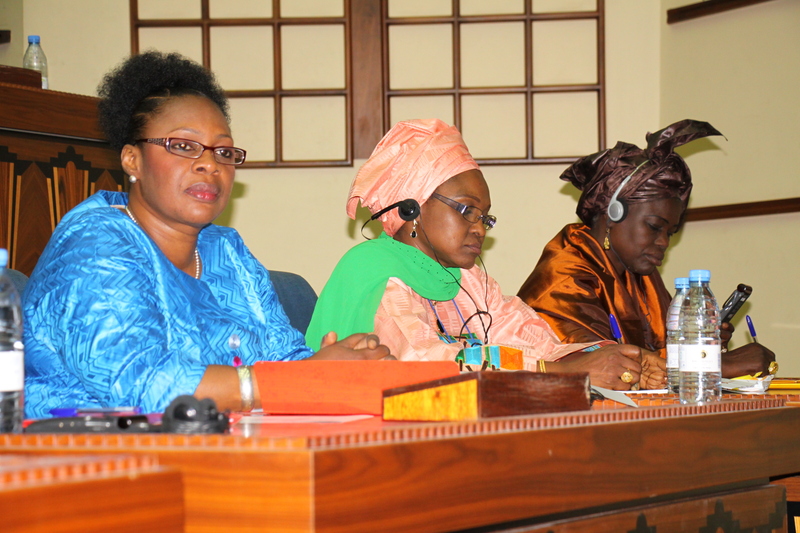 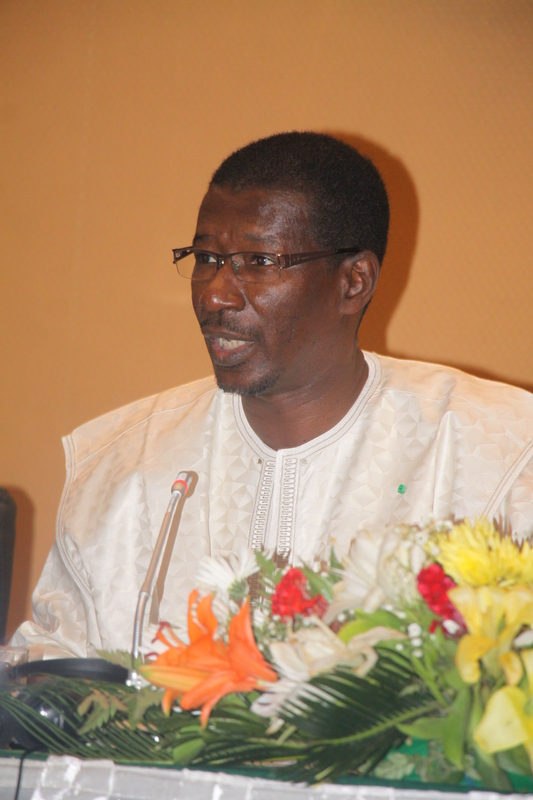 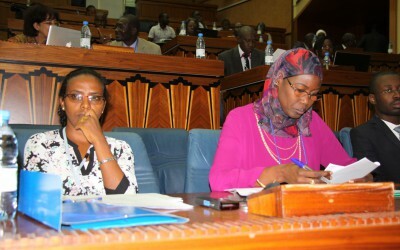 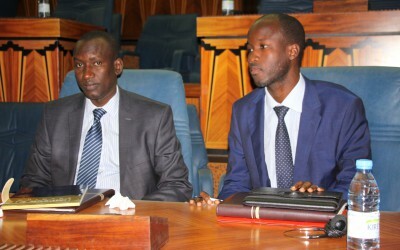 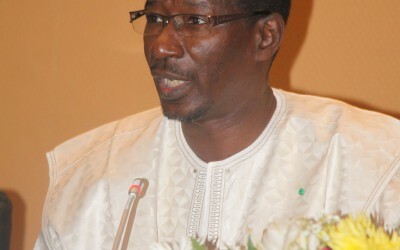 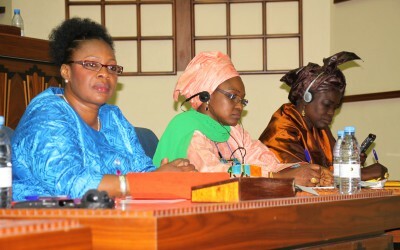 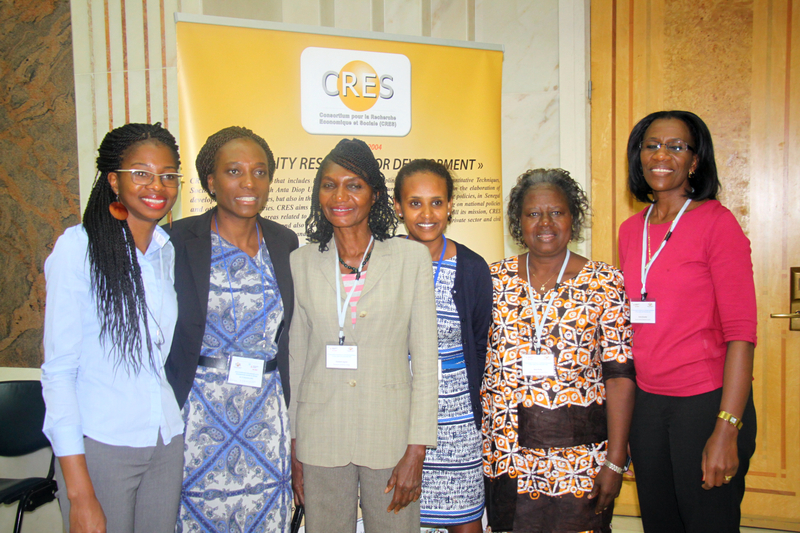 UNU-MERIT and CRES have launched the initiative to establish a new UNU institute in Dakar. 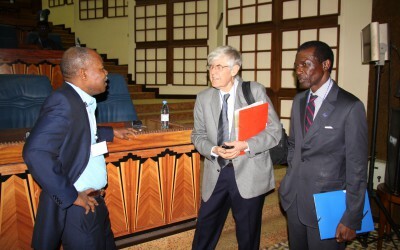 The new institute will work on the broad topics of economic and social research, with the aim of facilitating informed policymaking in Africa. 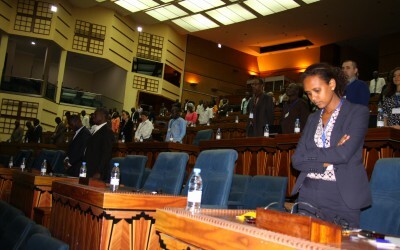 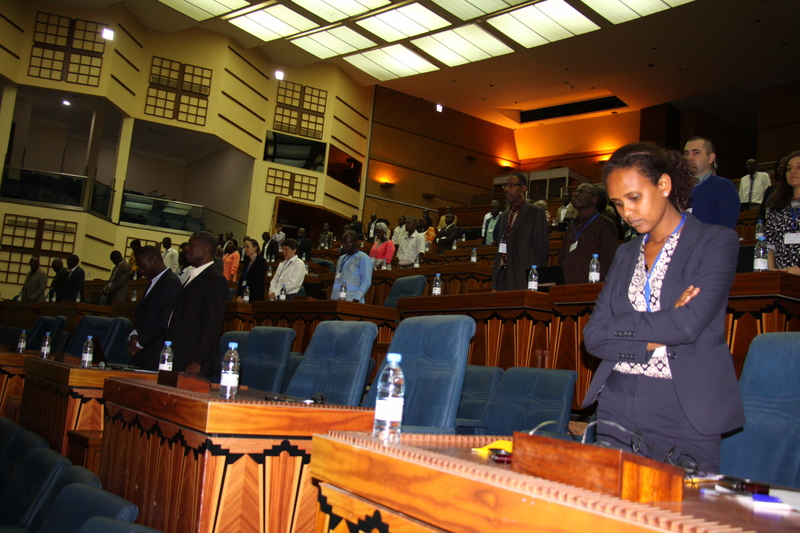 To this end, the conference aimed to promote the exchange of cutting-edge research among academics, policymakers, and other development practitioners.